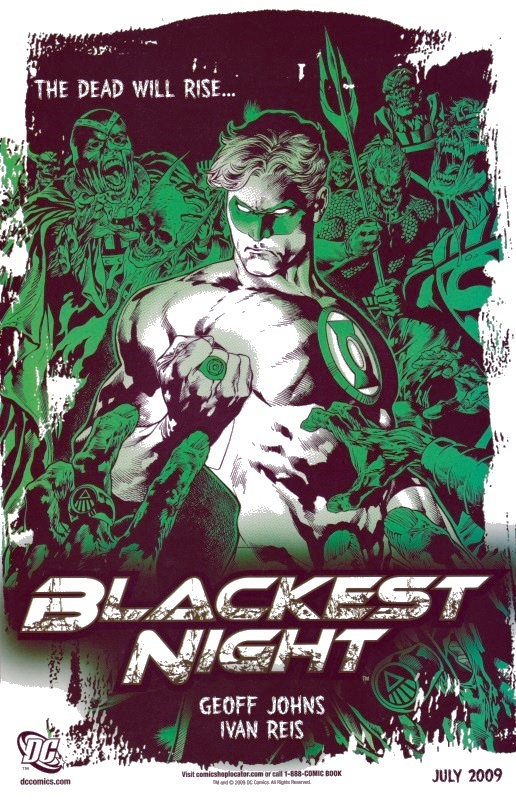 As the title says, really, I’d just added another bunch of ads to the Black Night house ad page; if anyone happens to know where I can find the ad showing the first checklist (I have 2 and 3) drop me a line using the Contact Me tab at the top. Please, if you’re in Gotham, call in and see Batman. Posted on Wednesday, July 26, 2017 Monday, July 24, 2017 by GaryPosted in UncategorizedTagged Batman. 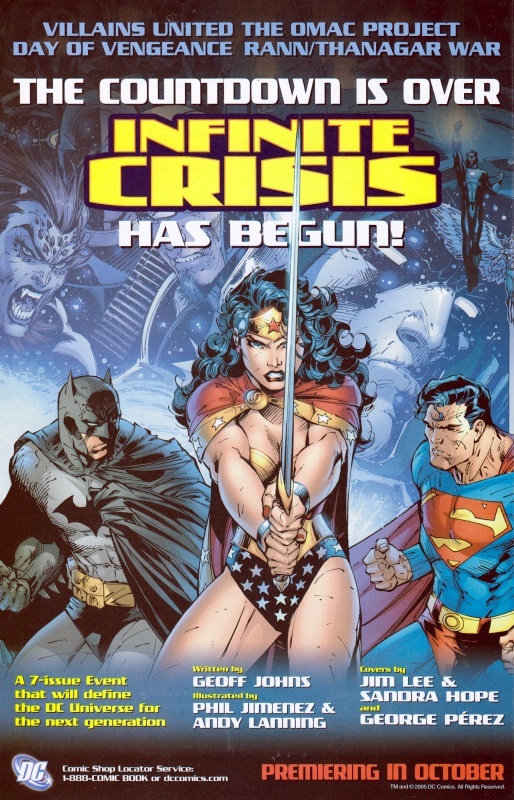 Still going through my old comics and, as I have for most of the others series I’ve annotated, I’ve collected a bunch of Infinite Crisis house ads which you can find on this page.